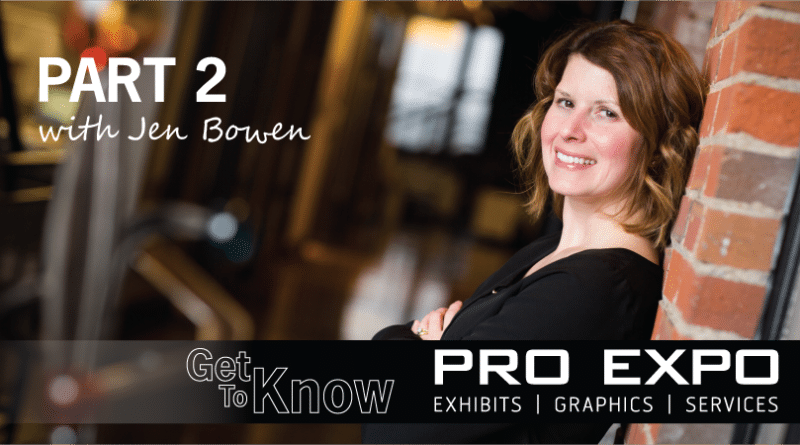 Jen Bowen, PRO Expo’s T.E.A.M. 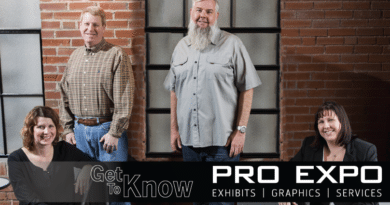 Project Manager, is our featured employee this month. 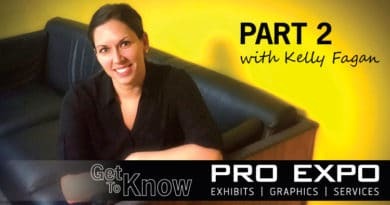 Jen is a vital part to the PRO Expo team. 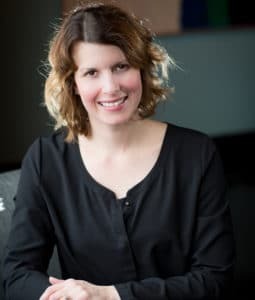 Not only does she spend time with new and existing clients reviewing their trade show program and determining how we can customize a program to help ensure their exhibiting success; she is also responsible for ordering all the on-site services that make a booth function on the show floor. What does Jen, our sassy team member, like to do when she’s not navigating the rough waters of the trade show floor? Find out here. I like to travel (although I don’t get to as much as I’d like). I like taking advantage of the local attractions: museums, zoos, etc. Anywhere you can learn more about history, your community, etc. Jewelry making, reading and yes, coloring! Way back in the day, I convinced someone I could be a sales person. When I realized I wasn’t cut out for that, I convinced them I could be a better project manager. Since I am organized and detail orientated, that worked out pretty well for me. I remember saying once I never wanted to be on the “services” end of the business. But here I am, and I don’t think I’d want to go back to project management! I guess something bright – fuchsia, teal, lime green etc. I think those colors always make something pop – whether it’s an outfit, a piece of art or interior design. I like the fun an unexpected element that those colors add to sometimes otherwise neutral environments. Probably mysteries because they are exciting and keep me wanting to read more. Except I like to read before I go to bed and sometimes they give me nightmares! I also like the occasional books, articles, blogs, etc. about business, relationships, family. I like learning how to grow and be a better person. Anything funny or mindless. TV is my time to let my brain relax. I think I’m an old soul. I like the Beatles, Rolling Stones, etc., probably because my dad always listened to that stuff when I was a kid. If I need to concentrate, I love jazz or classical. I’m organized, detail orientated, a planner. I don’t have a lot of patience – whether that’s waiting in line, or your waiting on someone so you can finish your part of a project. I like to get things done in a timely manner and move on. You will never know everything there is to know about this business. 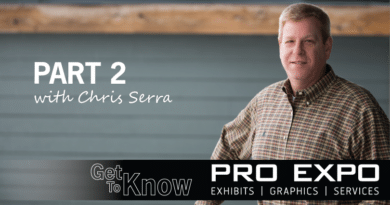 Things change quickly in regards to trends, processes and regulations. However, surround yourself with reliable people who can help you navigate these waters. Probably Facebook, because I have lots of friends and family that don’t live by me, so it lets us see into their lives and keep connected. I think I would like to work at a museum. I love learning about history and art and I think it would be awesome to be the person who decides what comes in/out of a museum. I try really hard to do the best that I can do every day, whether that’s in regards to my family or my work. Sometimes I succeed and sometimes I fail, but I’ve done my best on that day. I try to realize that no situation can be perfect every day and tomorrow is another day to learn and grow. I try and not dwell in the past, rather look to how I can better myself or the situation going forward, not letting others push me off track in the process. Surround yourself with people – personally and professionally – that support you and help you move forward, not hold you back.